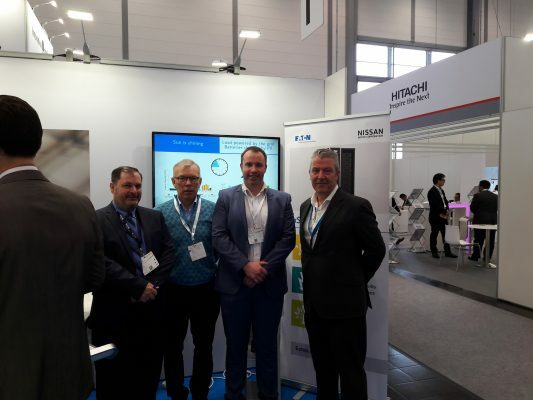 Suir Engineering were delighted to attend the Energy Storage Conference in Dusseldorf during the week. The trade fair welcomed approximately 4,500 visitors from 61 countries with 170 exhibitors . The conferences included the 7th Energy Storage Europe Conference (ESE) of Messe Düsseldorf and the 12th International Renewable Energy Storage Conference (IRES) of EUROSOLAR e.V.. According to the current estimate of the Energy Storage Association the energy storage industry will grow by around 11% in 2018 and will generate a turnover of approximately EUR 5.1 billion.